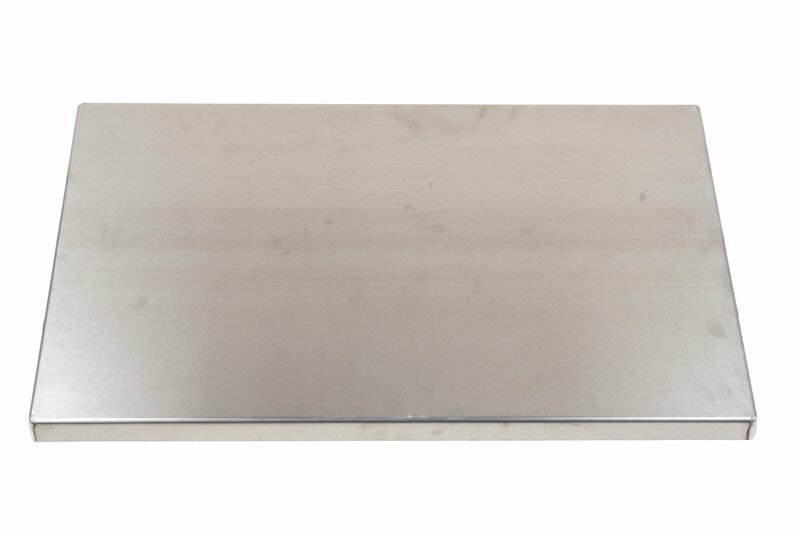 Make Firepan storage easy with this aluminum top cover. The Firepan Cover is also great for conviently carrying out coals and ash from your extended day camping trip. Strap the whole unit together with a 4' HD strap. Strap is not included.